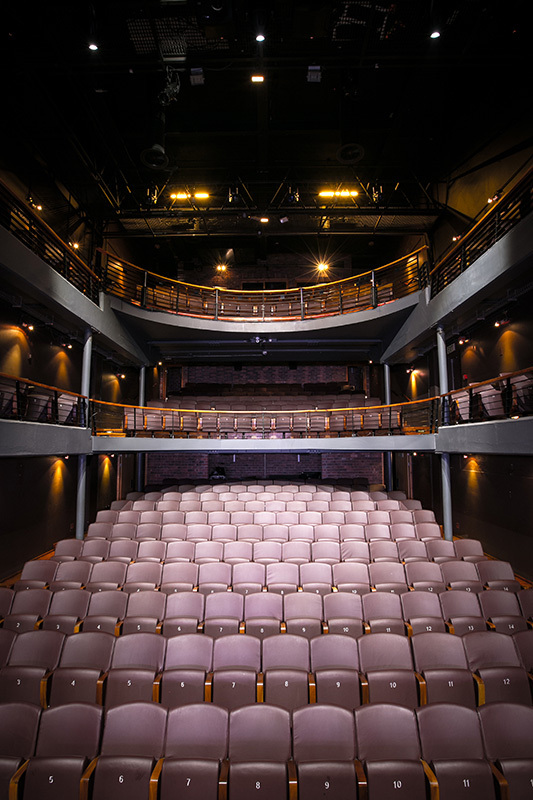 While the Fugard Theatre and the Fugard Studio operate as fully functioning theatres, they are also perfect for all venue hire including corporate presentations, product launches, book launches, film premiers and screenings, photo shoots, exclusive celebrations, business year end functions, audition space and so much more. 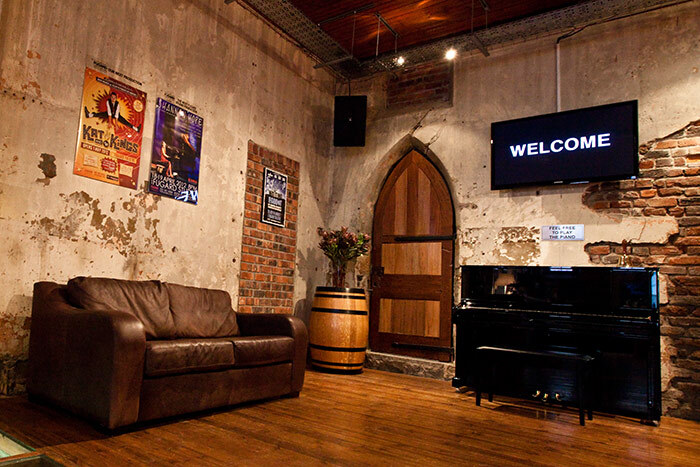 The Fugard Theatre is located within the historic Sacks Futeran building in Cape Town’s District Six, with the renovated Congregational Church Hall in Caledon Street as its entrance. 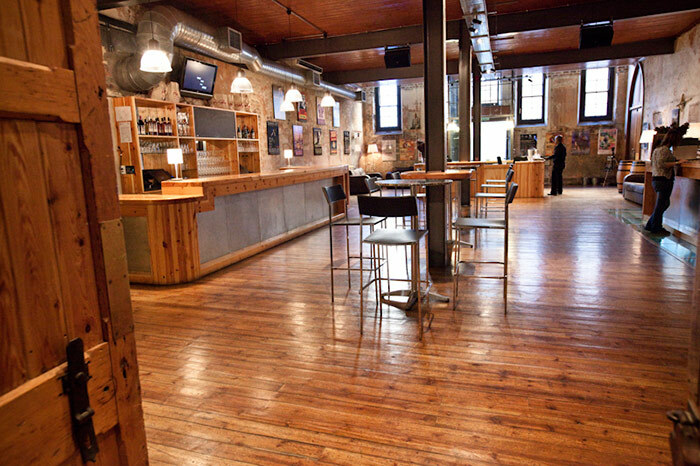 This beautifully refurbished theatre with its unique character promises to give your event that extra edge. 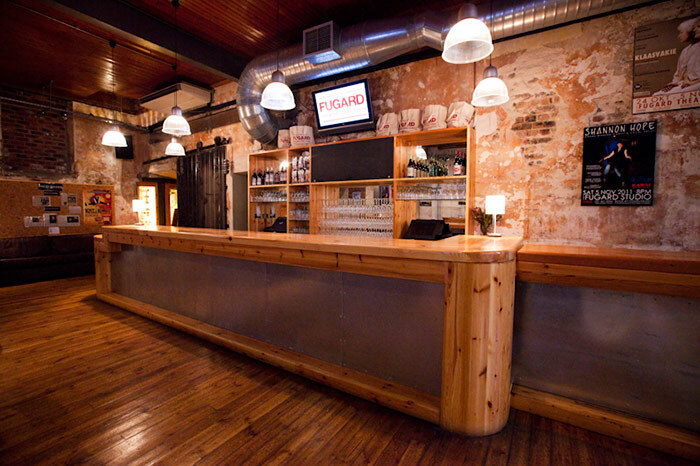 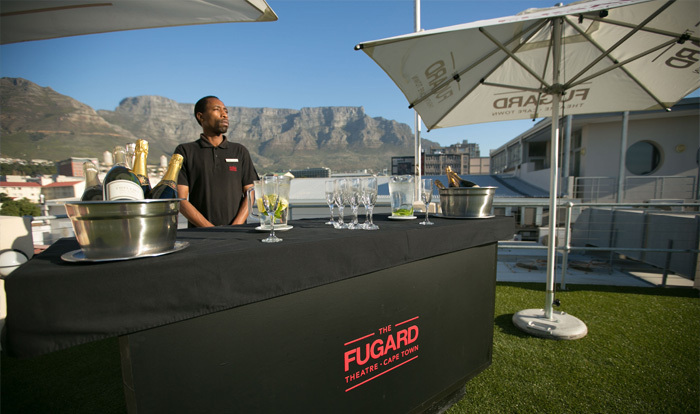 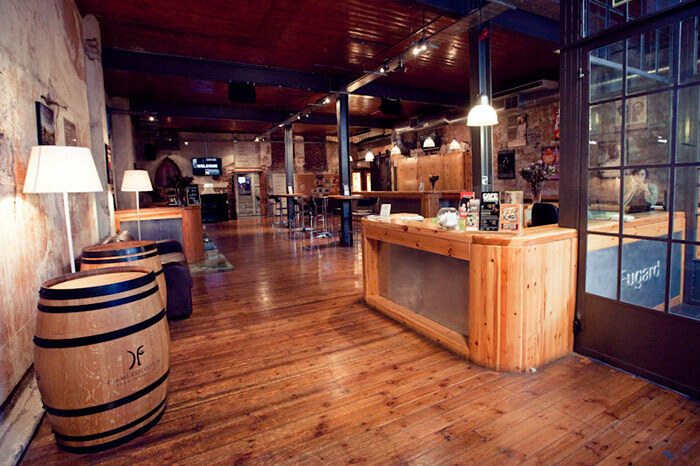 With a fully loaded bar and foyer area and roof top terrace, The Fugard Theatre is the perfect venue to host your event. 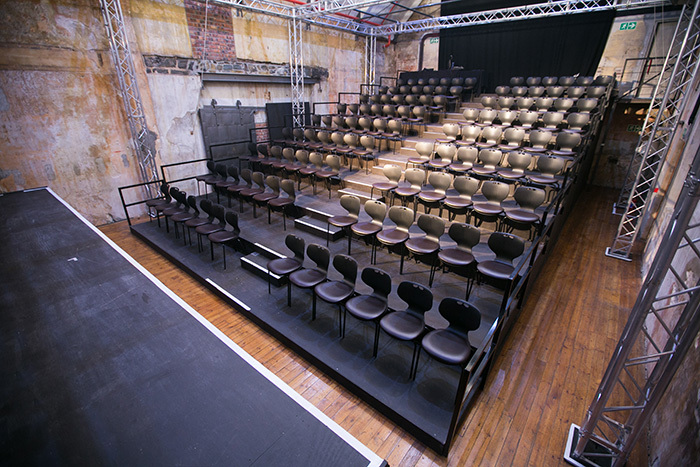 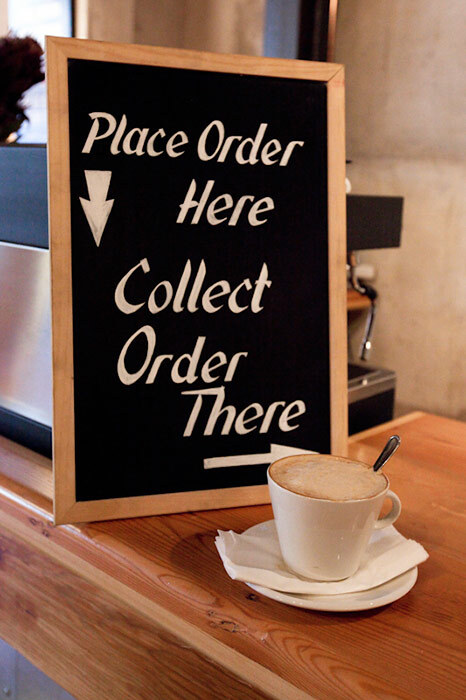 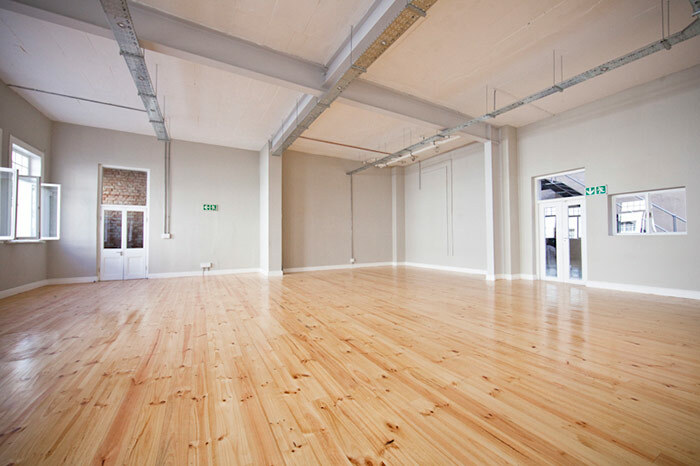 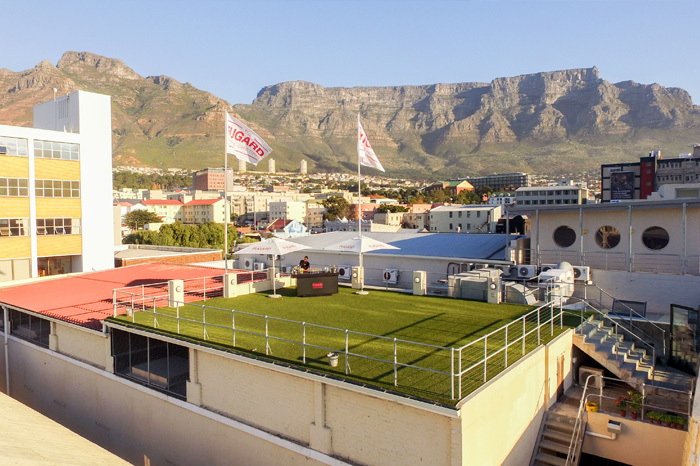 We are also happy to announce the opening of our new space across the road – The Fugard Annexe at 23 Harrington Street. 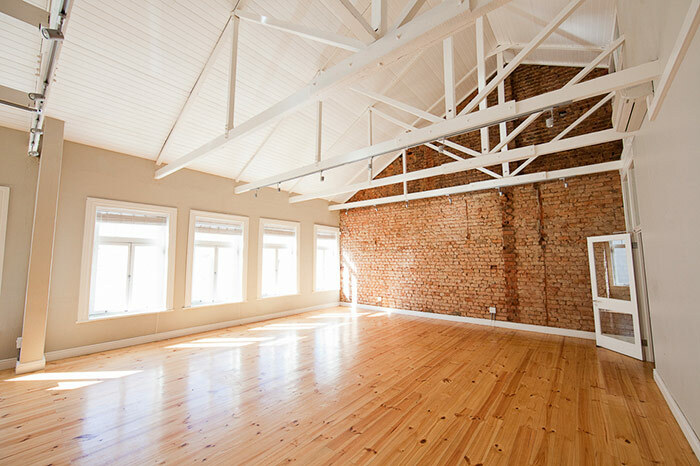 This newly refurbished space is ideal for corporate meetings and networking sessions, rehearsal space, film shoot base camps, studio space and pre show hospitality events.